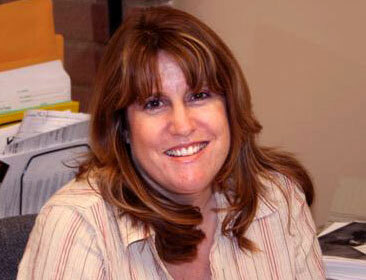 Alycia has been an escrow officer at McKeehan Escrow Company since 1990. She is a licensed Department of Corporations manager and handles all types of real estate transactions. Please feel free to call us anytime for assistance.